The recent collapse of a raft of high street firms and the downsizing of other retailers mean that nearly 15,000 jobs were lost and over 4,000 remain at risk since Christmas, new analysis has showed. Some 14,377 roles have been made redundant, while a further 4,345 remain at risk since December 25, or a total average of 400 jobs a day, according to research by Altus for the Press Association. The job losses reflect the collapse of several big high street names including HMV, Patisserie Valerie and Oddbins as well as the axing of thousands of jobs by other firms like Tesco, Marks & Spencer and Santander. 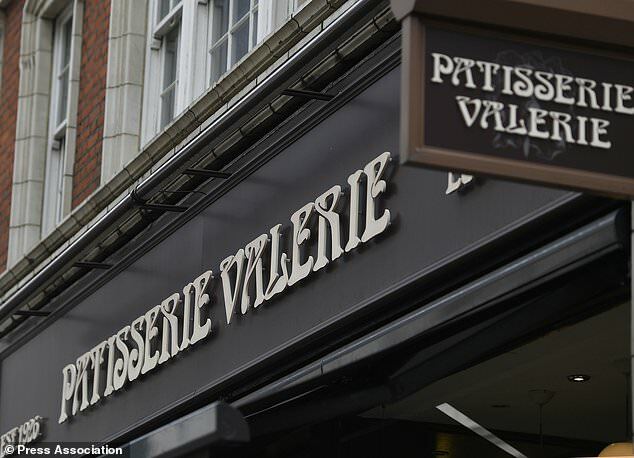 Last month, more than 900 staff lost their jobs after Patisserie Valerie fell into administration, with a further 2,000 still at risk, after the discovery of a potential fraud and the arrest of its chief financial officer. 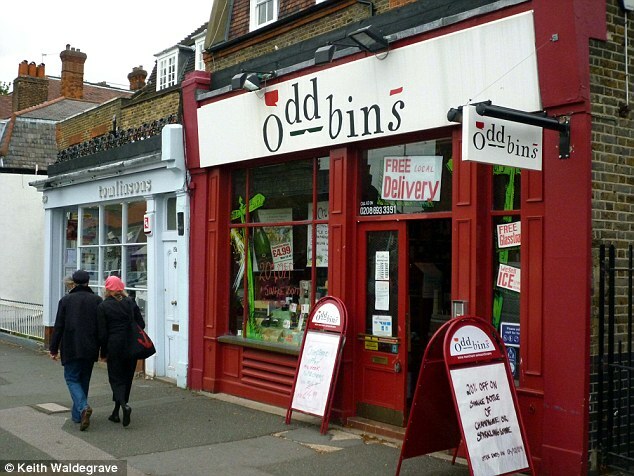 Meanwhile Oddbins collapsed at the beginning of February, putting 550 jobs across 101 off-licences at risk. Retailers have been battling the rise of online shopping, higher business rates, higher staffing costs following the introduction of the National Living Wage and low consumer confidence, as shoppers rein in spending amid Brexit uncertainty. ‘During the last decade, revenue from business rates has risen by 32% in England, up £6.04 billion to £24.76 billion for the current year,’ Hayton added. Businesses will also have to pay their staff more from April 11, when an increase in the National Living Wage kicks in. Wine chain Oddbins collapsed at the beginning of February. Several restaurant chains – Gaucho, Byron, Gourmet Burger Kitchen, Prezzo and Jamie’s Italian – also shut outlets.